On Friday I travelled to Manchester for the WordFest book festival held in the city. It was my second time appearing at the Festival, and so good to be back on my old stomping ground - the city I lived in for 4 years. (Check out my amateurish picture taken at the station). The subject of my session was sleep. As you may know a large chunk of my book Relax in a minute looks at NLP sleep techniques so it seemed like a good choice, although the irony was that particular day my alarm had woken me at 3.20am for a shift at Sky. So, I'd had less sleep the previous night than almost every single other person there. Hmm, good start. But it made me think a little more about the importance of adapting your day, when you've not had enough sleep. We can't always get 8 hours sleep (or however many hours is good for you). So when we don't, it's good to be able to 'sledapt' and have a nap during the day. 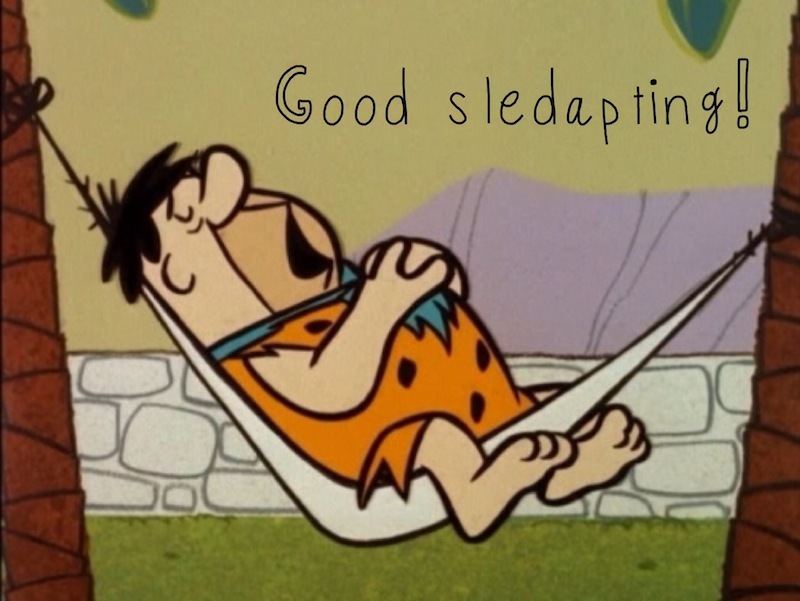 Are you a good sledapter? The research on this is important.. One of the most consistent factors in living a long and healthy life has been found to be small sleeps during the day. And to me, even a ten minute snooze when I'm really tired leaves me feeling surprisingly refreshed. Yet many find it impossible to nap because they can't sufficiently switch off during the day. If that's you, then your brain needs a distraction. Use this 1-minute technique, or listen to one of the audio programs here to take you to a different place. I sledapted last Friday. Sure I'd only had four hours sleep at night. But in between finishing at Sky and catching the train to Manchester I got a whopping hour and a half more. That was enough to leave me feeling lively for the festival, and in good form for a catch up with my old mate Matt over a whisky afterwards. Rather a good evening.